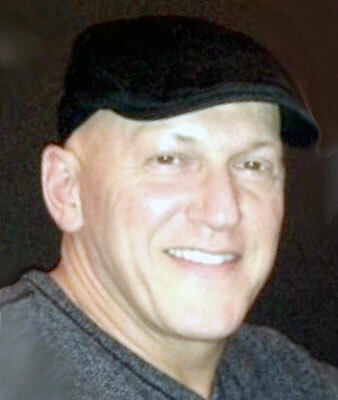 KEVIN D. BARONE AUSTINTOWN - Kevin D. Barone, 51, passed away unexpectedly Sunday morning, May 14, 2017, after suffering a heart attack at his home. Kevin was born May 29, 1965, in Butler, Pa., a son of Don and Carol Anderson Barone, and came to this area with his family as a child in 1966. He was a 1983 graduate of Austintown Fitch High School, and currently worked at the General Motors Fabricating Plant in Lordstown for the past 22 years. He also worked part-time for Fab Limo. Mr. Barone attended Believer’s Church, and was a member of UAW, No. 1714, and of Masonic Lodge, No. 276, in Columbiana. Kevin loved the outdoors, and he enjoyed riding motorcycles, cars, racing, and cooking. Please share your memories of Kevin.